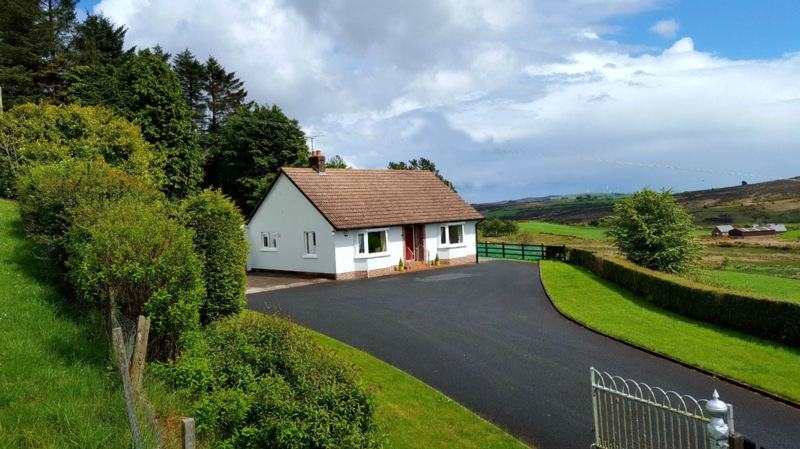 Alice’s Cottage is located just outside the village of Mountfield, which is 7 miles from Omagh. 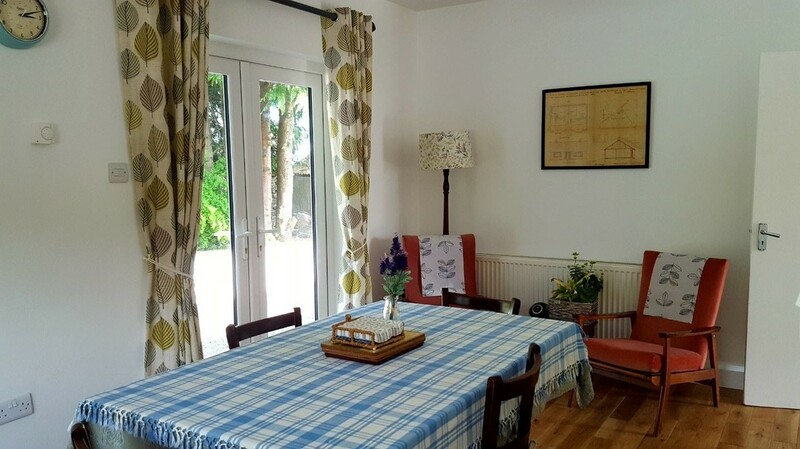 The cottage has recently been tastefully modernised and decorated while retaining its original character. Whether you are planning a break to visit relatives, explore the area, an activity break, a family get away or simply a tranquil place to recharge your batteries, Alice’s Cottage will be the ideal place. Alice’s Cottage is a new addition to self-catering provision in the area. The owners are keen to provide an excellent service to guests, so why not give it a try.